From our office in Ballarat, Dennis Family Homes have been your local home builders for more than a decade. Our highly skilled and experienced team of sales consultants, builders, supervisors and contractors are on-hand to take you through each step of securing your house and land package and building your new home. We have house and land options throughout Victoria, from Ballarat, Wendouree, Newstead, Stawell, Avoca, Mount Helen, Delacombe, Alfredton, Skipton and Meredith, Maryborough, Creswick, Clunes, Trentham, Ballan, Daylesford and Carisbrook. Dennis Family Homes is there to build you a modern, livable, high quality family home. 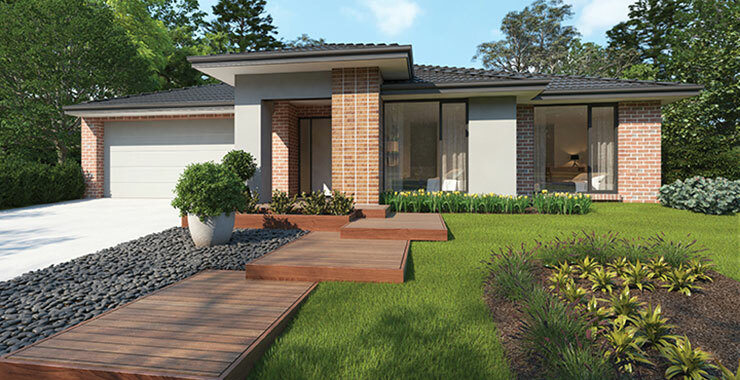 Come in and see the Dennis Family Homes building quality for yourself today when you visit our stunning display at Ballarat, and talk to one of our friendly consultants to find out how our family can help you into a magnificent new family home of your own. We have many House & Land Packages available in Ballarat House & Land Packages.